They don’t call Miami an urban jungle for nothing. Sometimes to feel truly comfortable, you want the style and performance that comes from driving a car built by the world leader in sports car combined with the protection of a vehicle designed to take on the worst the world has to offer. 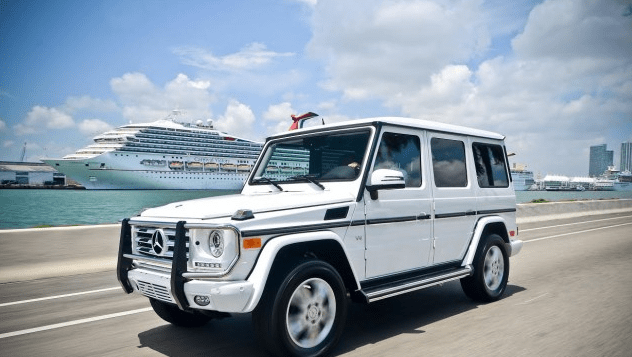 The Mercedes Benz G550 is the perfect luxury S.U.V. for the next time you visit Miami. Be generous and give people a glimpse of affluence and how it should be handled. Don’t deprive the people you see & meet of that opportunity.